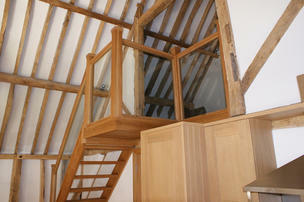 from quality materials and fitted by skilled craftsmen. 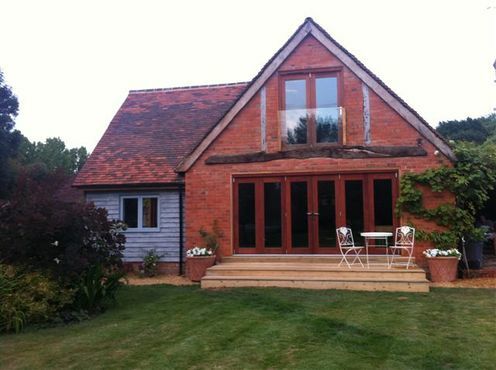 You don’t always have to replace like with like (subject to any local planning restrictions). 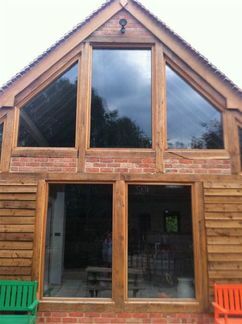 Why not replace a sealed window with an opening one? Sliding, casement or sash units. Single doors, French doors, Bi-fold (concertina) doors. We even fit cat flaps! White is standard. Different colours are available. 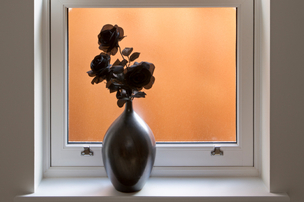 The heart of your double-glazed doors or windows. 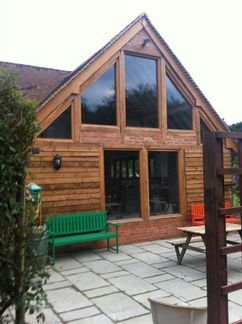 The sealed double-glazed units are built in Advance’s own factory and have an A-rating for energy efficiency. 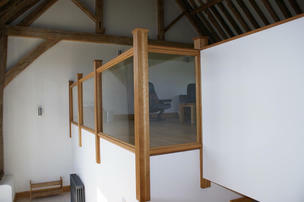 Additional peace of mind from toughened or laminated glass. 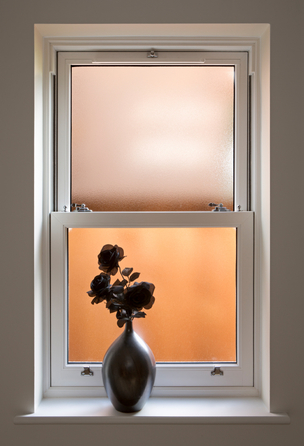 Look at our Speciality Glass page for advice on where they should be fitted. A wide range of Decorative Glasses are available. Georgian, Leaded or our new Duplex bars for sash and timber effects. Choose from a range of colours to suit your interior. with keys for added security. a small amount of redecorating. The 10 year Guarantee will be valid even if (in the very unlikely event!) of Advance Glass going out of business, as it is supported by the Certass Scheme. 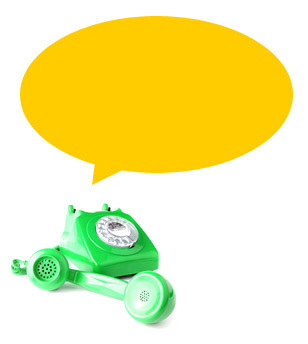 HOW CAN YOU GET OUR REPLACEMENT WINDOWS & DOORS?